The ugly situation which is now playing out in Santa Cruz, Toledo will likely not blow over. It incorporates the cloudy issue of communal land rights, religion and cultural diversity, possible state-sanctioned abuse and even racial undertones. Apart from comments by the Prime Minister on Monday, which were followed by the pre-dawn arrest of Mayan residents, G.O.B. 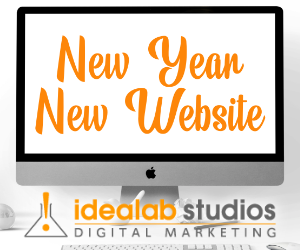 has offered no official position. Neither has the Opposition. Today, P.U.P. 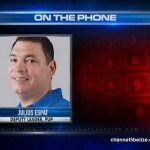 Deputy Leader Espat did comment briefly on the matter. He told News Five that it’s all about respect and the rule of law. 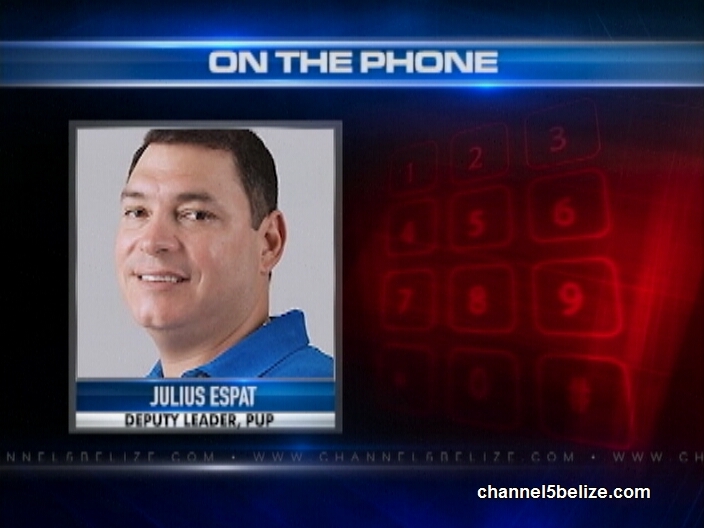 Via Phone: Julius Espat, Deputy Leader, P.U.P. Mayas, now you see; you all can go vote UDP. Yeah Mayas vote the frikin UDP out…. deh da lone rass… please dont accept a lee $50 or $100 dollars from them..Let us show them that we can make it without asking any help from those dirty politicians..
Are Racism and Land Ownership at a Crossroad in Toledo?